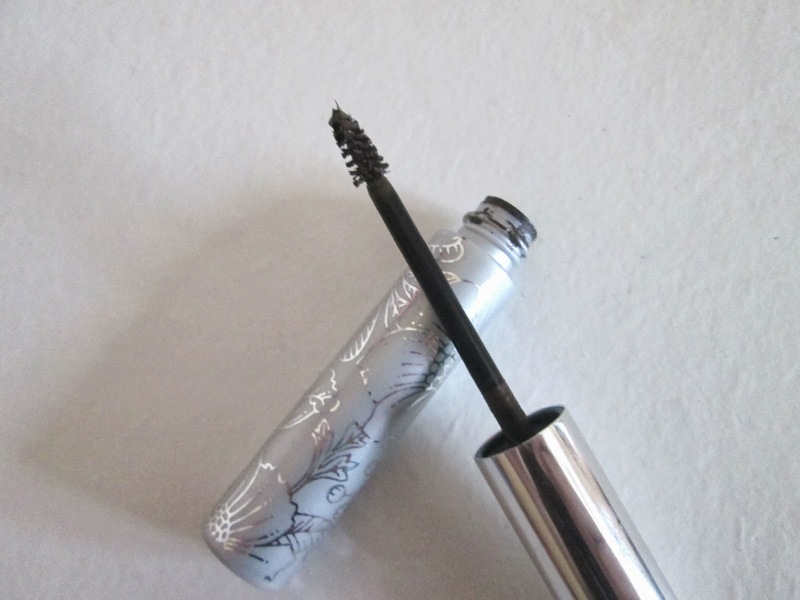 This is 100% my all time favourite mascara. The way it make's lashes look is perfect. The curved brush and even spaced bristles make the application so easy and with zero clumps. 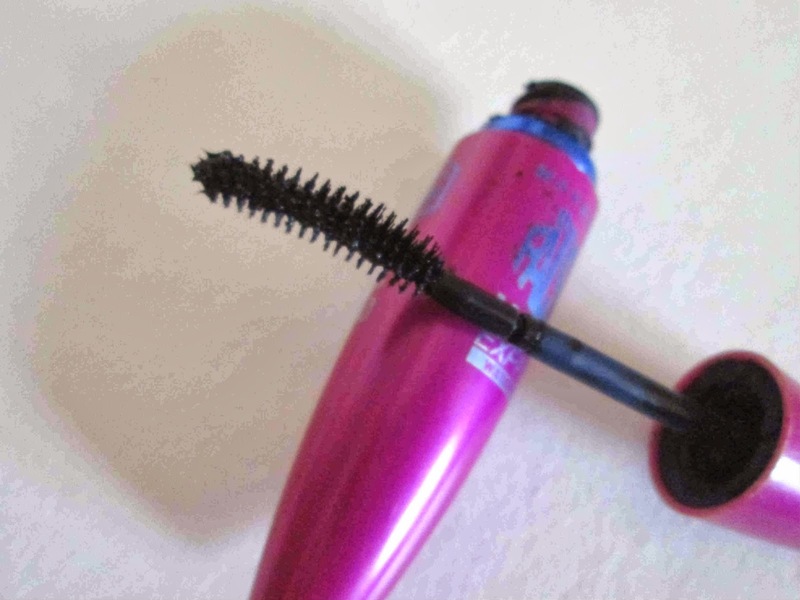 The thing I love is that this is only a drugstore brand mascara and it possibly one of the best I have used. For just a price of €9.99 how could you not want to try it? 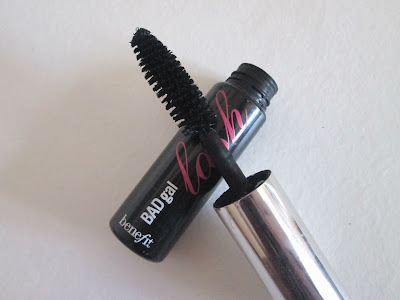 This is one of my pricier Mascara's coming it at €15. 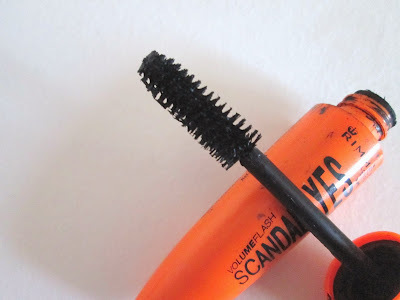 This is probably one of benefit's most known mascaras. I first recieved this as a gift one Christmas and have loved it since, repurchasing it once or twice after that. 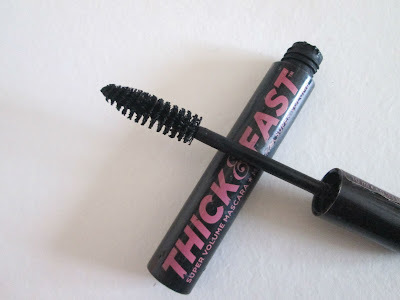 Just like Soap and Glory's thick and fast it has a standard mascara wand which makes lashes look more defined. If you are a benefit fan then I'm sure you have already tried and loved this. This is another one of my ultimate favourites. (Obviously because it's in my top five!) I never really liked the look my normal mascara's gave to my bottom lashes so when I heard about this I just had to get my hands on it. The little brush makes it so easy to apply to the small lashes and leaves no clumps or mess. 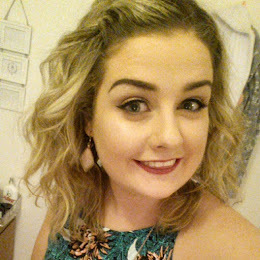 Even though it's slightly pricey at €16 I feel it is completely worth every penny as it makes bottom lashes look sleek and perfected! 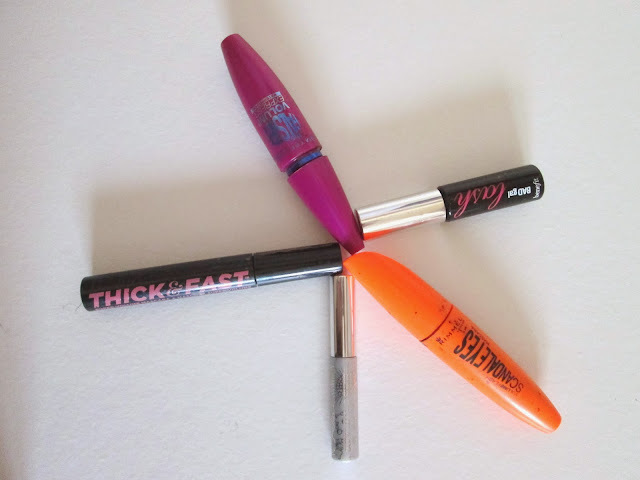 Have you used any of the above Mascaras? Are any of them your favourites?